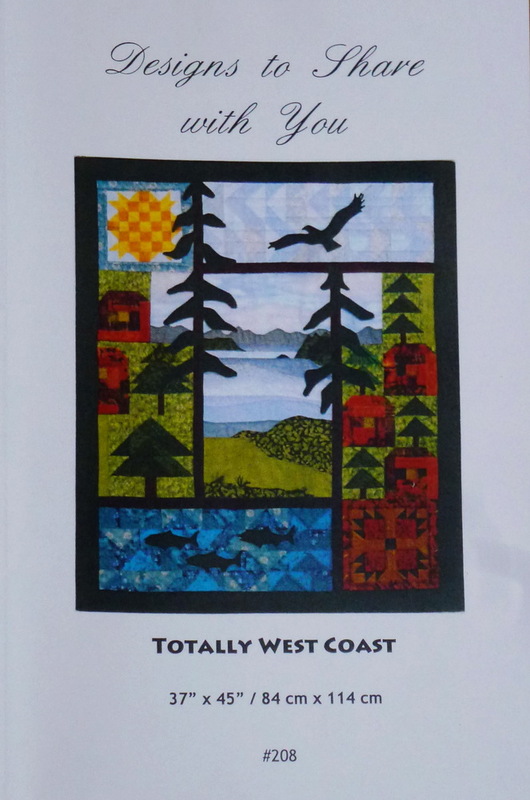 Sun, water and mountains, log cabins and cedars, fish and an eagle – they all provoke memories of a summer at Pearson College on the West Coast. This quilt pattern is anything but boring. 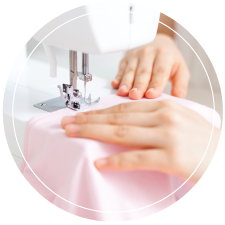 It is sewn from many different fabrics. Check your stash to see what you already have on hand. Pieces of 11″ x 18″ (fat eighths) or tidbits (9″ x 11″), when asked for “small amounts”, are often sufficient. 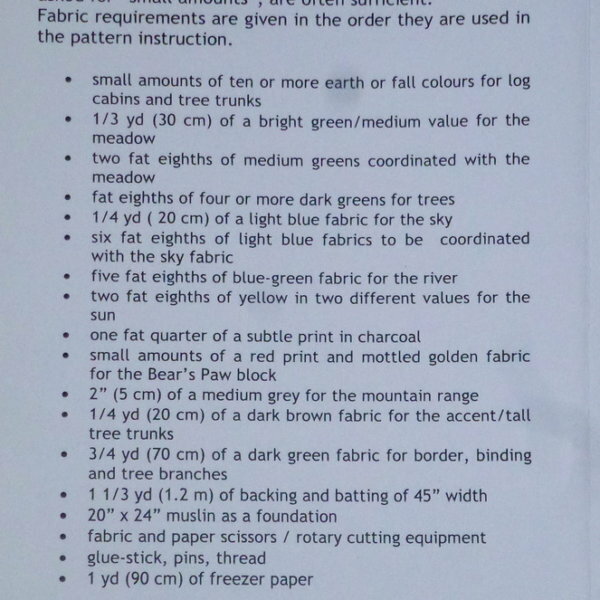 Fabric requirements are given in the order they are used in the pattern instruction. 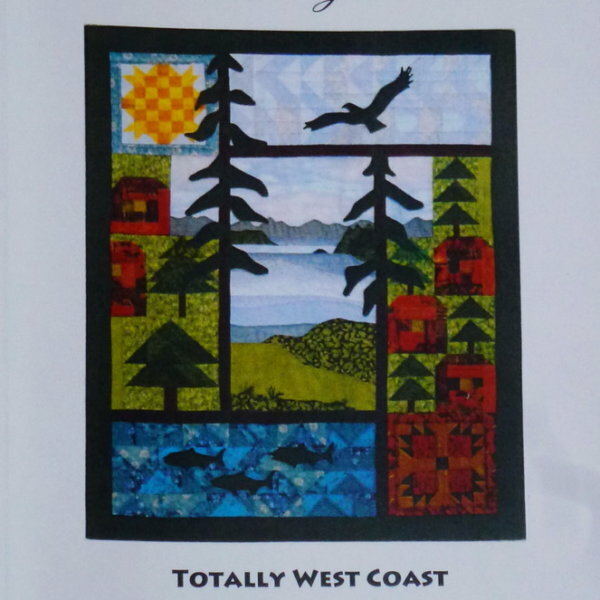 Ursula Riegel is a quilt designer and teacher based in Victoria, BC, Canada.